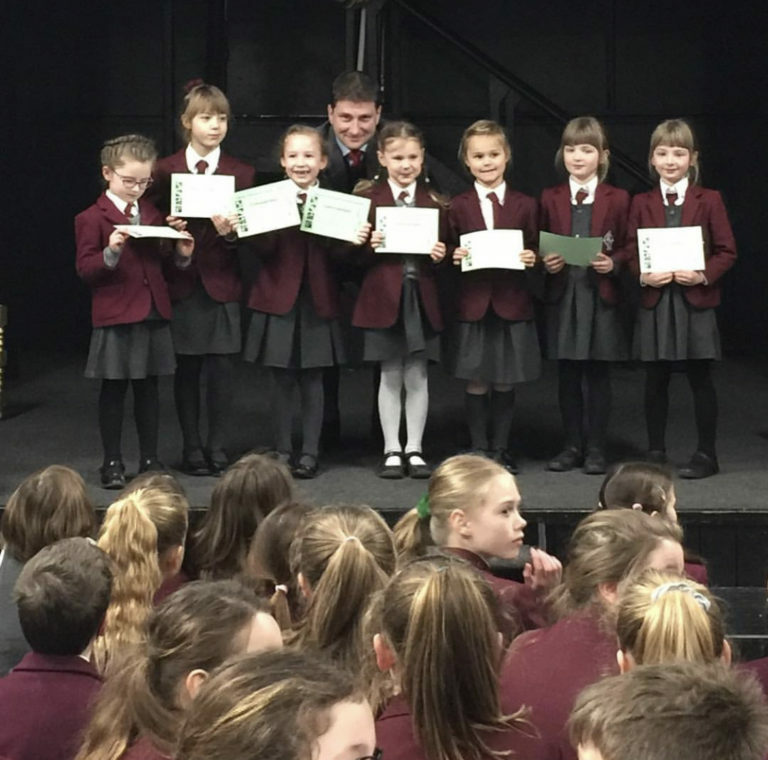 Our Gala Concert Performance Short Story Winners . 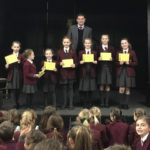 . . and their Stories! 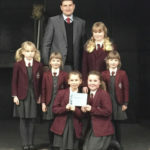 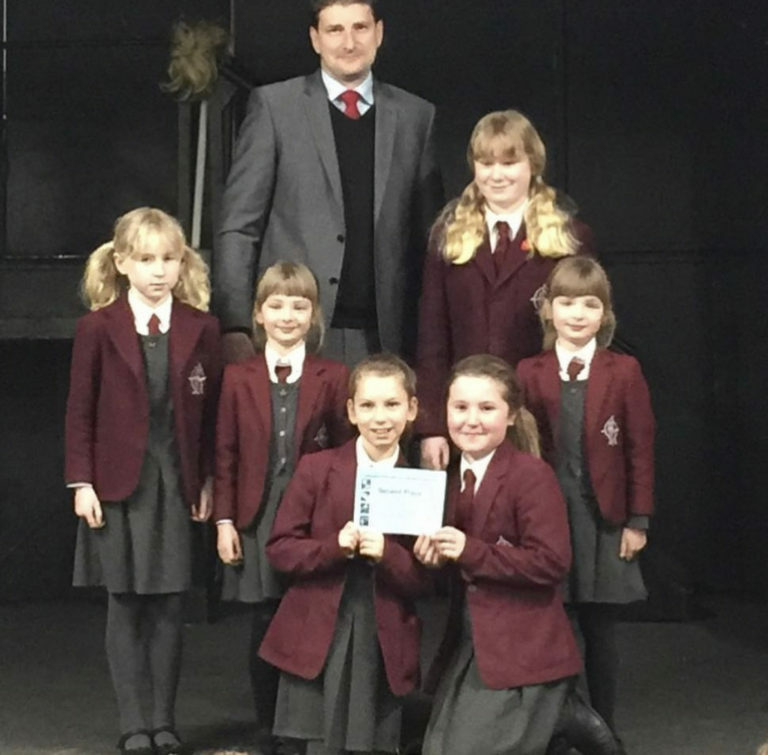 The Junior School had a wonderful assembly to celebrate their achievements in the Eskdale Festival. 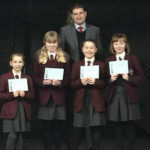 Mr Allen presented the certificates to the pupils and was most impressed with their hard work and commitment. 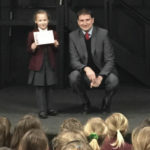 He is looking forward to seeing the Spring Concert on the 28th March. 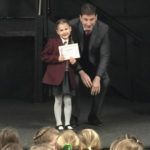 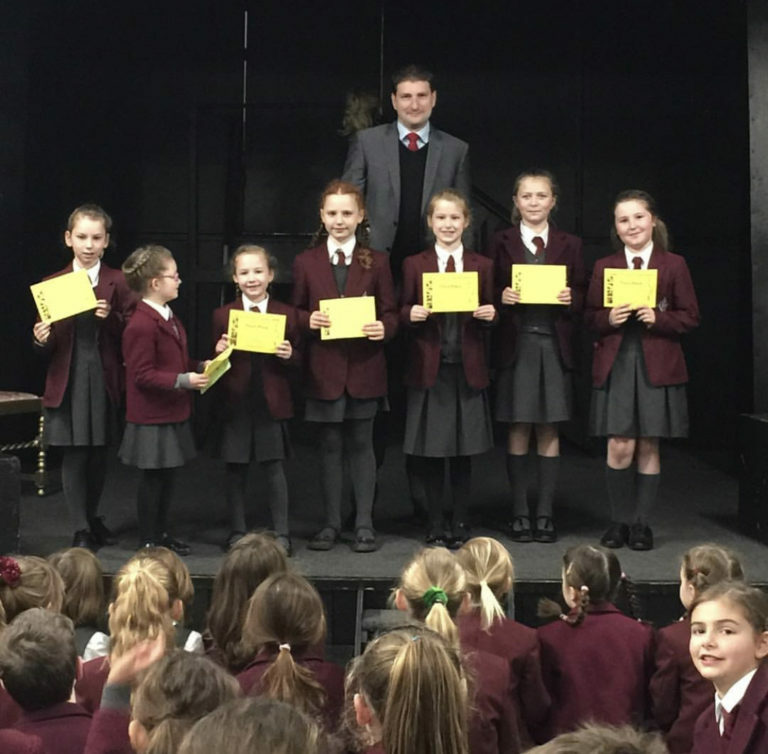 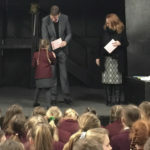 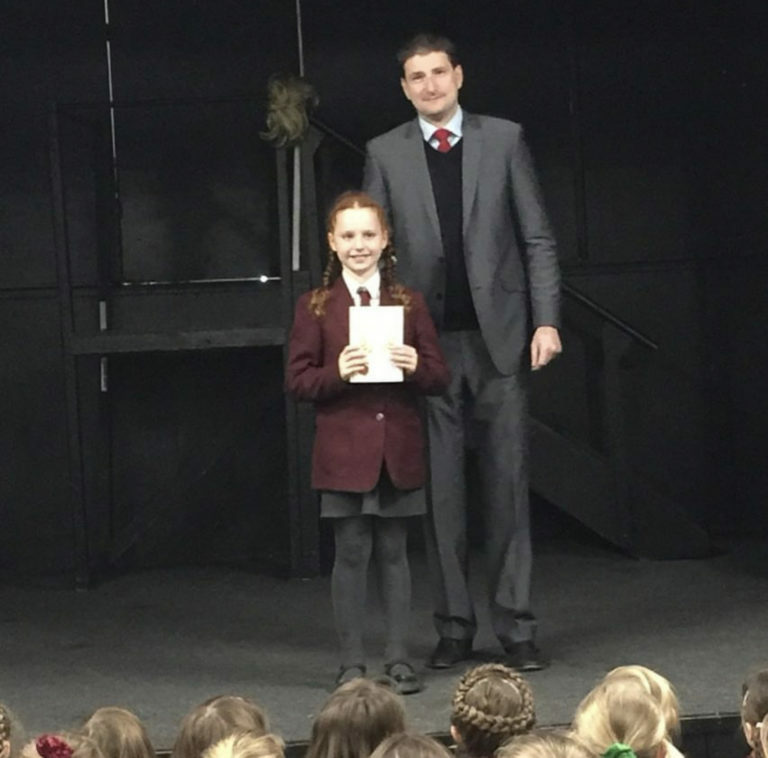 Skye Telling was given a special Golden Book mention for four individual first places including spoken verse, recorder and singing … an amazing achievement! She was also in the winning choral and recital classes! 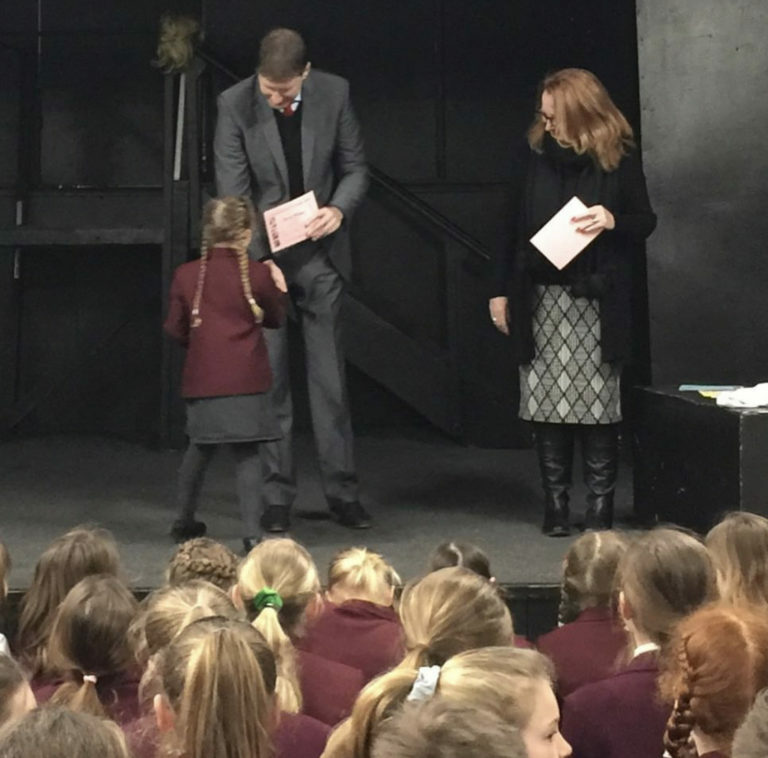 Parents were invited to the assembly and it was lovely to see so many there. 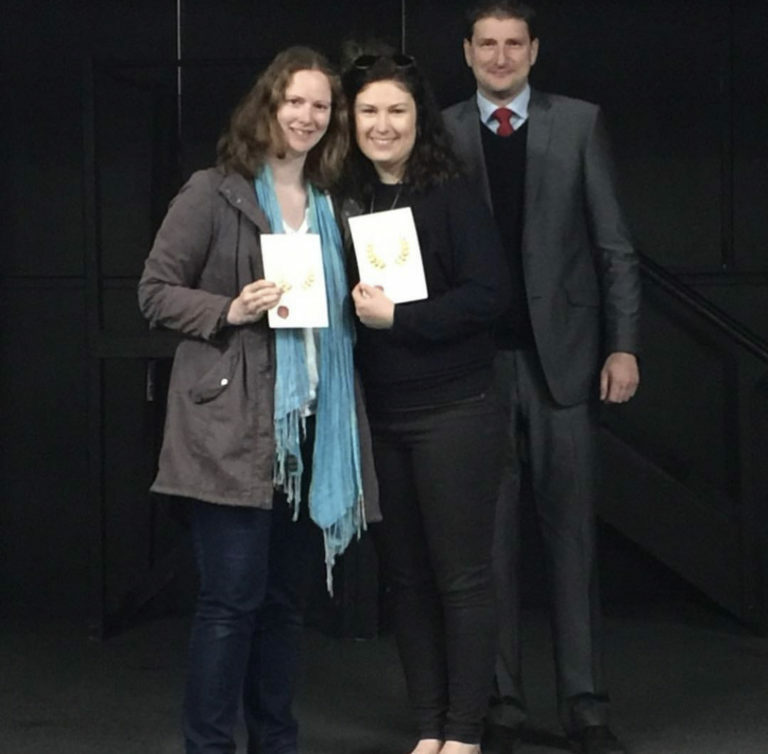 Mrs Sam Kelly and Dr Morven Telling, were also given Golden Book Awards for being such dedicated and enthusiastic audience members, watching over 25 classes between them … also an incredible achievement!